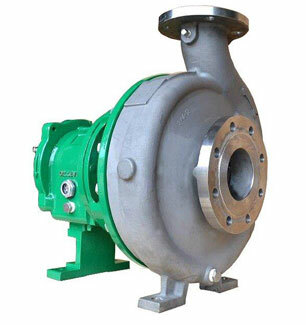 Heavy-duty, rugged, world-class quality, ANSI process pumps manufactured to meet the latest ASME B73.1-2001 standard (revision of ASME B73.1M-1991). 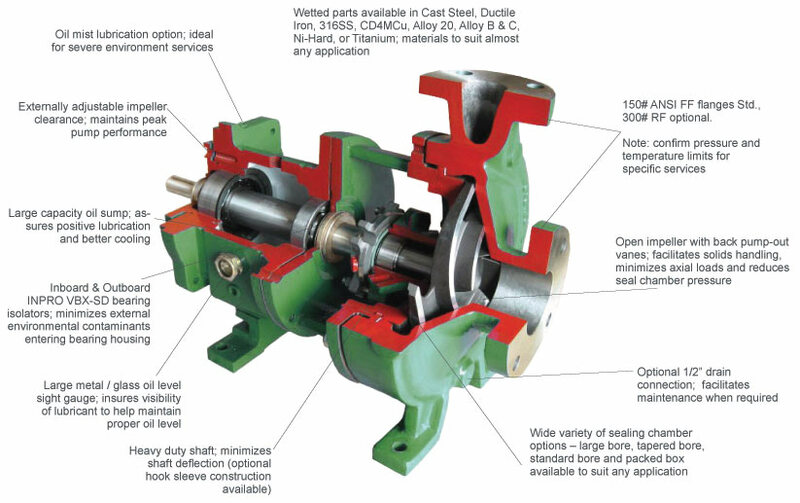 Pumps are manufactured in 29 sizes from a wide variety of materials, and offer seal options and seal flush systems to handle almost any application in the process industries. 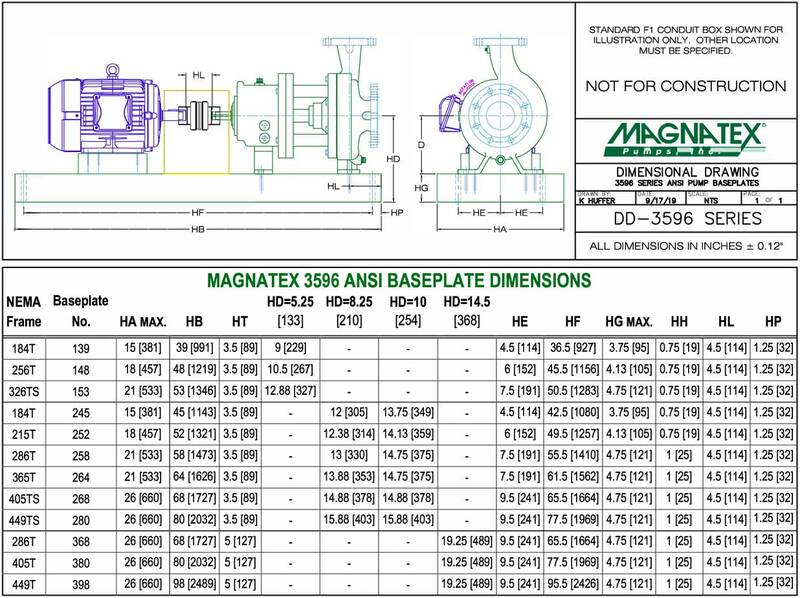 Magnatex 3575 Series pumps and spare parts come with a 5-year unconditional warranty on materials and workmanship. Spare Parts for Magnatex®, Goulds®, Griswold®, Summit® and Peerless® ANSI Pumps. Magnatex 3575 spare parts are guaranteed 100% interchangeable with Goulds 3196 parts. 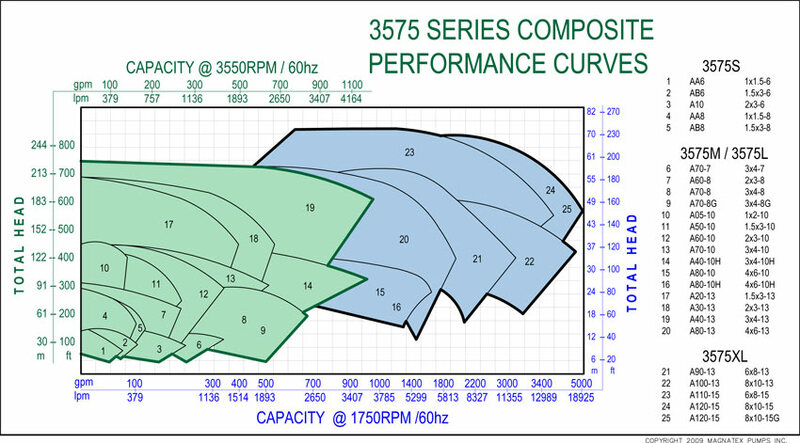 We guarantee that our parts will meet the original manufacturers'performance standards. Our parts department is ready to help you with your requirements 24/7.